We make the wedding of your dreams come true! Make the most important moment of life unforgettable. Choose our services to create an intimate in the most beautiful part of the city next to the Buda Várkert Bazaar, choose Aranyszarvas Restaurant to make your dreams come true. In case of an external scene Aranyszarvas Restaurant’s Catering service is ready to recieve your call and eager to fulfill your requests. Unique offer for a unique moment! Meet us! Visit our restaurant, and check your possibilities. Tell your plans and make sure that we are th ebest choice! 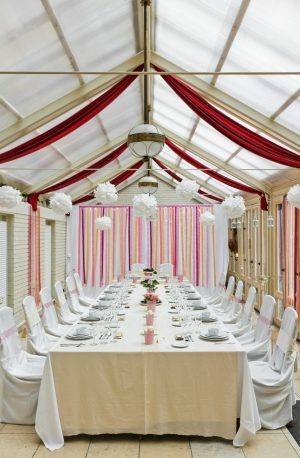 We would love to assist on your special day for the best outcome. 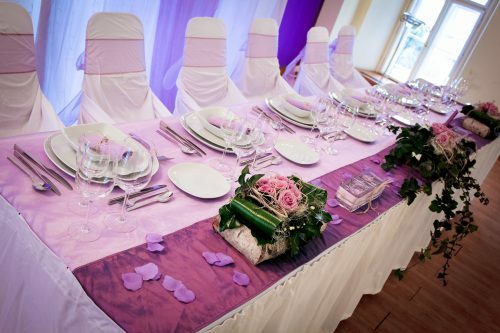 If you decidet o ask our help in an external wedding scene, Budavary Matyas Restaurant’s Catering Service is eager to make your dreams come true! Our firm has a history of 25 years. 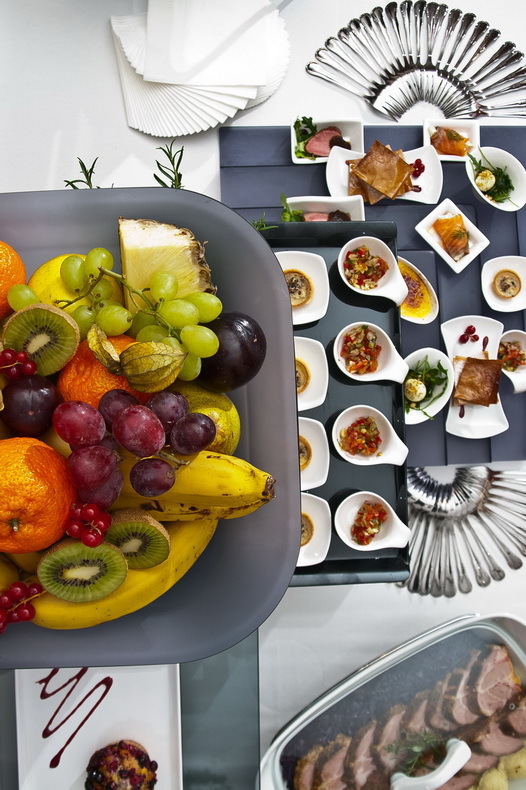 We are pleased to note that after the request of our Partners we have widened the palette of our services and now external function catering is also available for our clients. 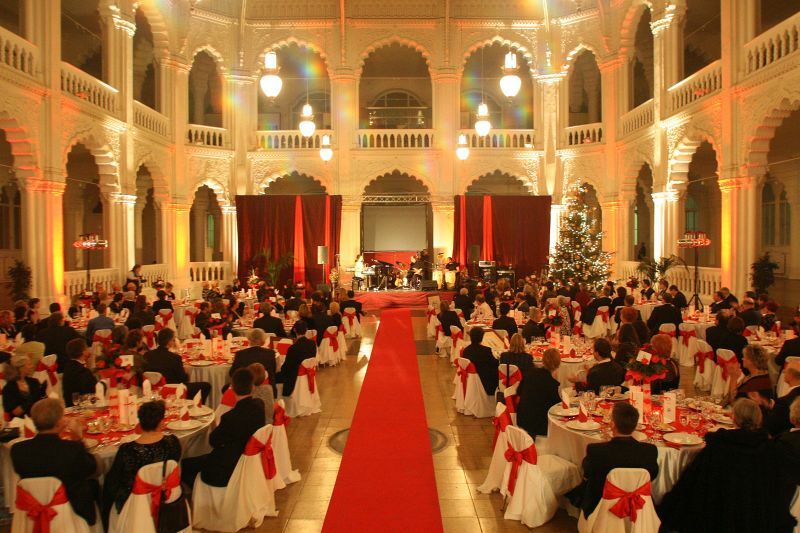 Our Group is able to organize events with a maximum of 10 000 guests. 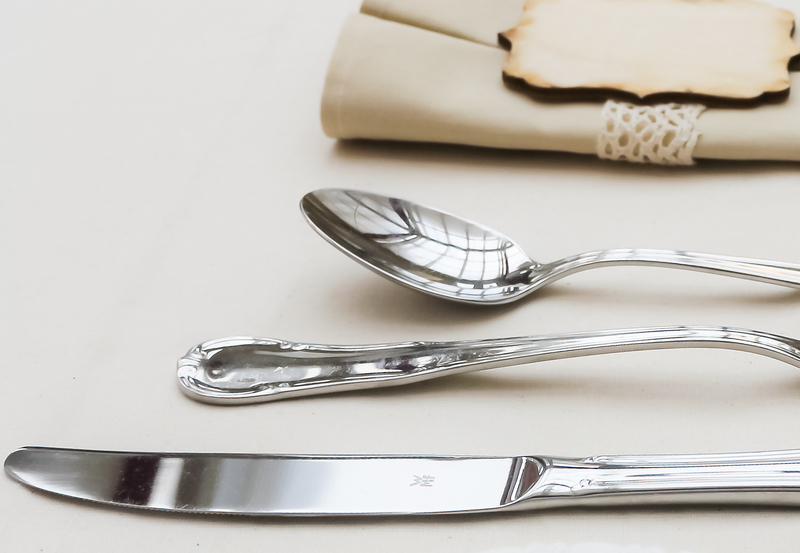 You can find the variety of tablewares from the traditional Hungarian Hollohazi style to Schönwald and WMF equipment. 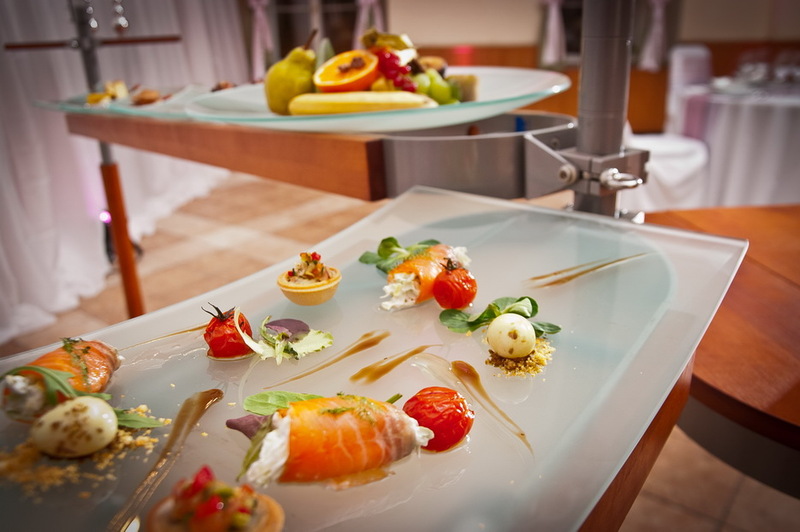 The different tablewares guarantee that you can find the most suitable one for your event.